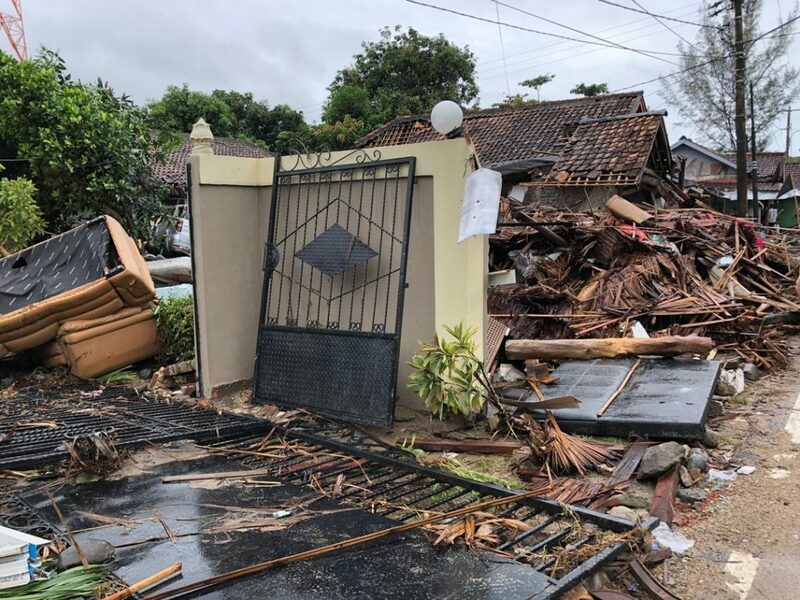 Banten, 26 Dec 2018 – Over 800 units of houses have been reportedly damaged following the tsunami that hit Banten, Anyer Coast, and Lampung Indonesia last Sunday. 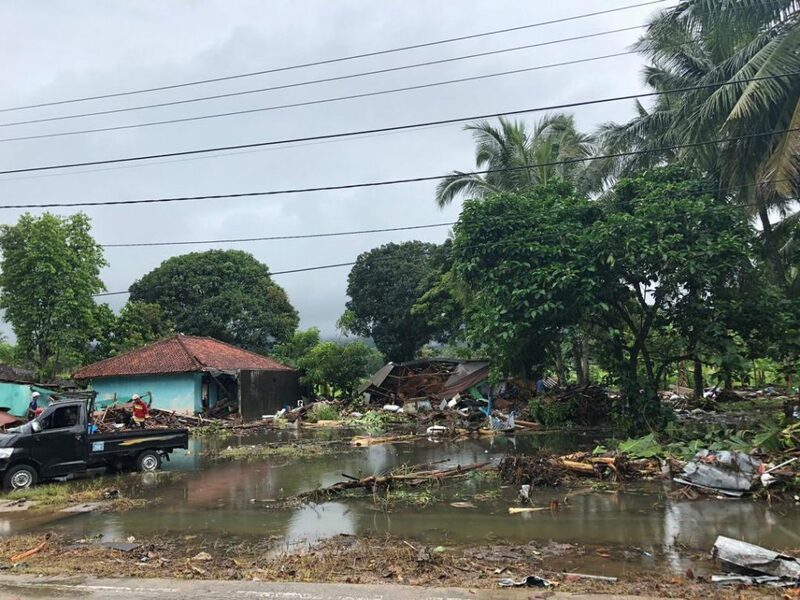 According to National Disaster Agency (BNPB), the latest damage recorded involves more than 800 houses, 73 hotels, 60 food stalls, and 434 boats destroyed by the tsunami as of December 25th 2018. As of yesterday, the number of death tolls rose to 429 people while 1,485 wounded and another 154 are still missing. 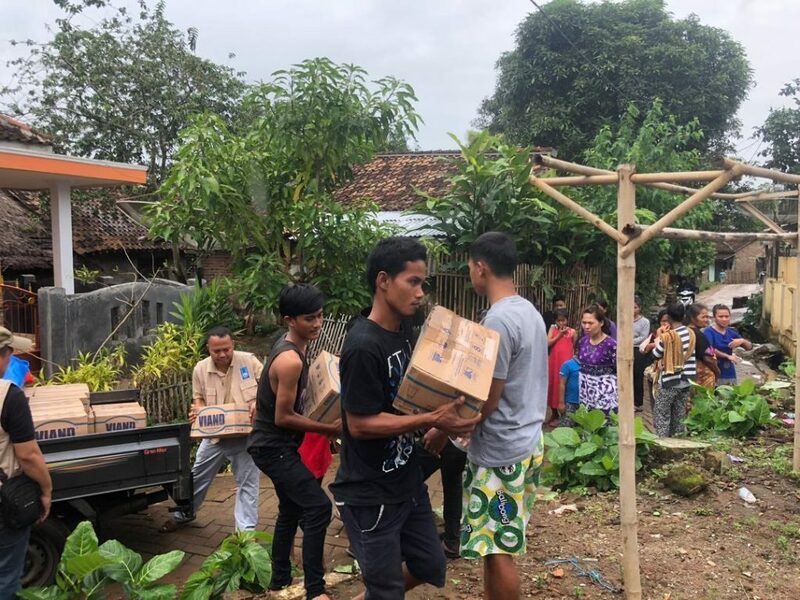 IR Indonesia’s local partner, Pos Keadilan Peduli Ummat (PKPU) is already operational on the ground and has reported a need for emergency food, shelter, medical assistance and other NFI items. 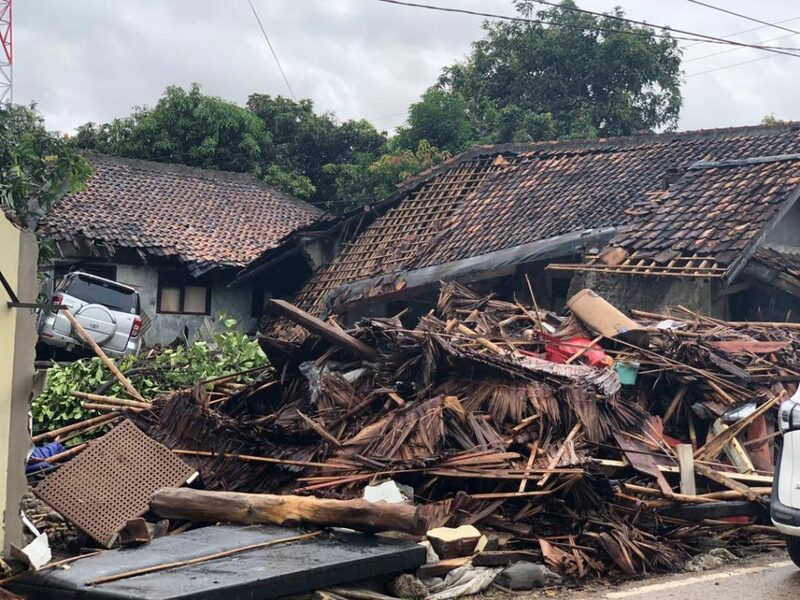 Meanwhile, IR Indonesia classifies this emergency as small to medium category. 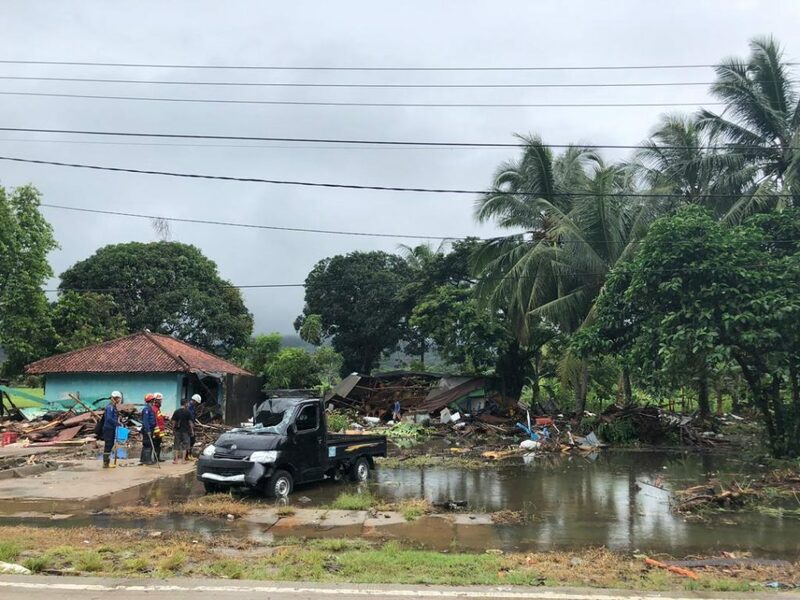 However, further incidents are under anticipation as the volcano continues to erupt and the area is highly prone to disasters. 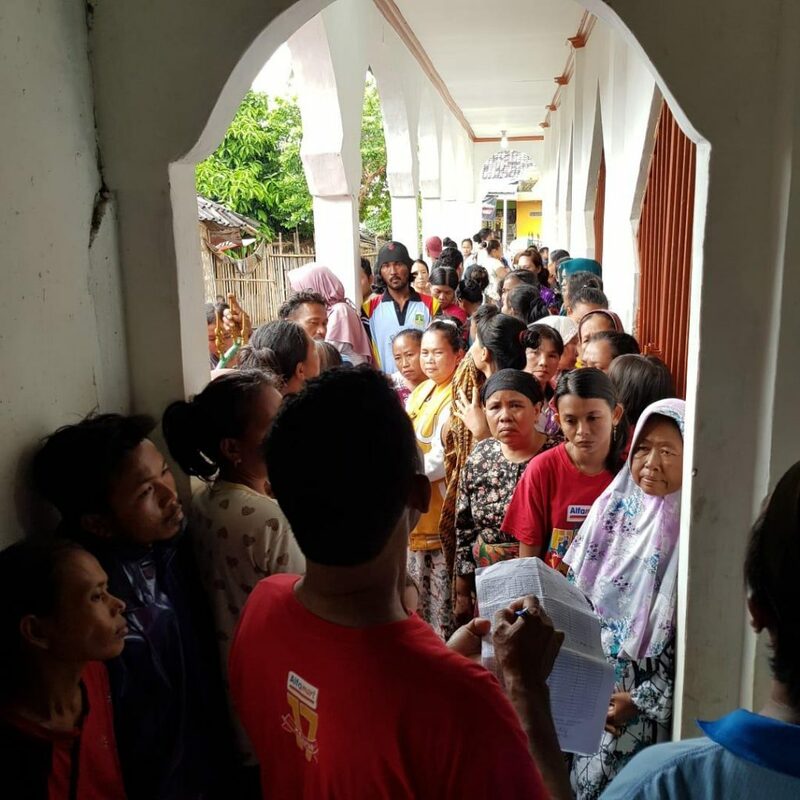 A few workforces from Islamic Relief Malaysia (IRM) are now on the ground as well to help support IR Indonesia at the affected location.